Here at Lodge Farmhouse Bed & Breakfast, we make a great effort to provide our guests with a comfortable and enjoyable stay at our lodge in . Our Lodge Farmhouse lies on the beautiful rural position in , with outstanding views and friendly service. We believe captivating the unspoiled part of England is an amazing thing to do and there is no better place to do it at other than here with us at The Lodge Farmhouse Bed & Breakfast. 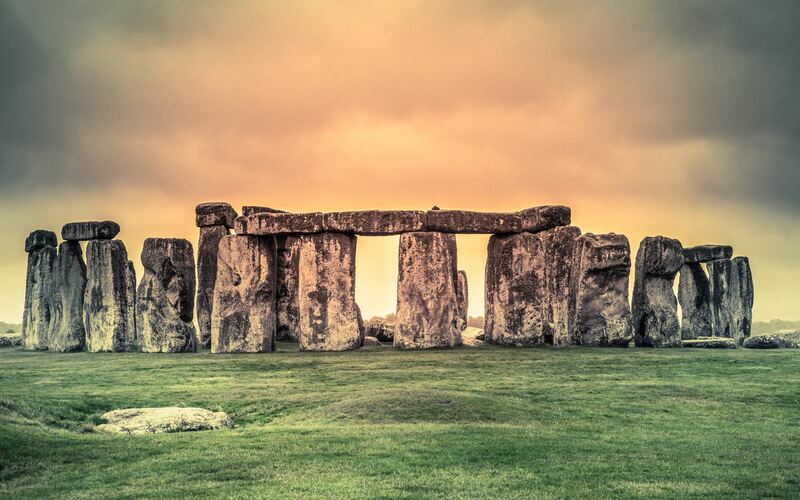 When visiting the South of England it is a necessity to visit the famous attractions of Stonehenge and Salisbury Cathedral; our lodge is based close to these attractions. Not only does staying with us give you easy access to the South of England’s famous attractions, it also allows you to visit the National Nature Reserve (Martin Down), Vernditch Chase (Forestry Commission) and Middleton Down Nature Reserve (Wiltshire Wildlife Trust). Perfect for those who enjoy spectating rare species of animals and plants! Your hosts Michael and Janet Roe are dedicated to making sure your stay is pleasant and enjoyable. They know everything there is to know about the attractions surrounding the lodge; meaning any questions and ideas you may need to enquire about can be done with ease. 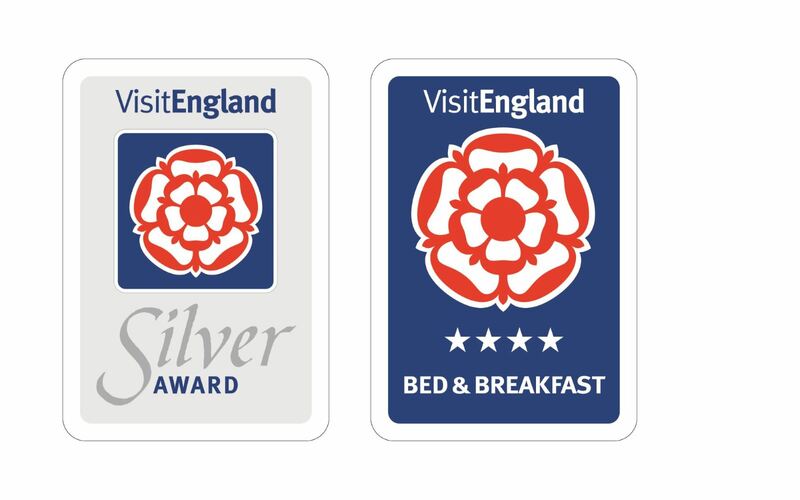 We are immensely proud of our Visit England accreditation and four star award. We aim to make your stay welcoming and pleasurable throughout. Over the years of providing a fantastic service and stay, we have built up a solid reputation throughout ; hence why we have been awarded as a four star and silver lodge. A delicious, home cooked English breakfast. A Bed & Breakfast in the heart of . If you’re looking for a relaxing, enjoyable and diverse stay in , there is no better place to visit than us here at The Lodge Bed and Breakfast. If you like the idea and sound of staying at our lodge in the heart of , then please don’t hesitate to get in touch with us today by calling 01725 519 242.